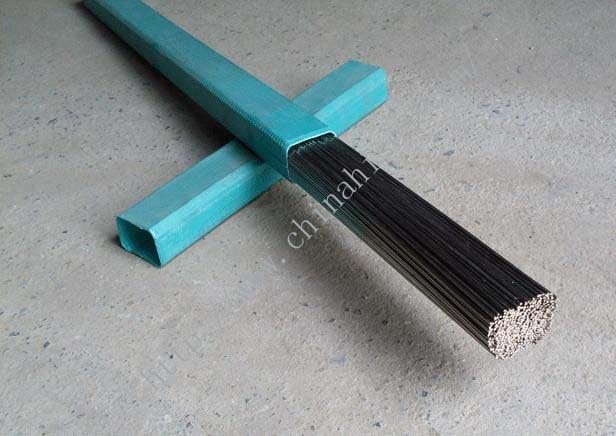 Current：JC-29 is especially suitable for site welding on API X52 to X65 oil and gas pipelines highly requiring low temperature toughness. 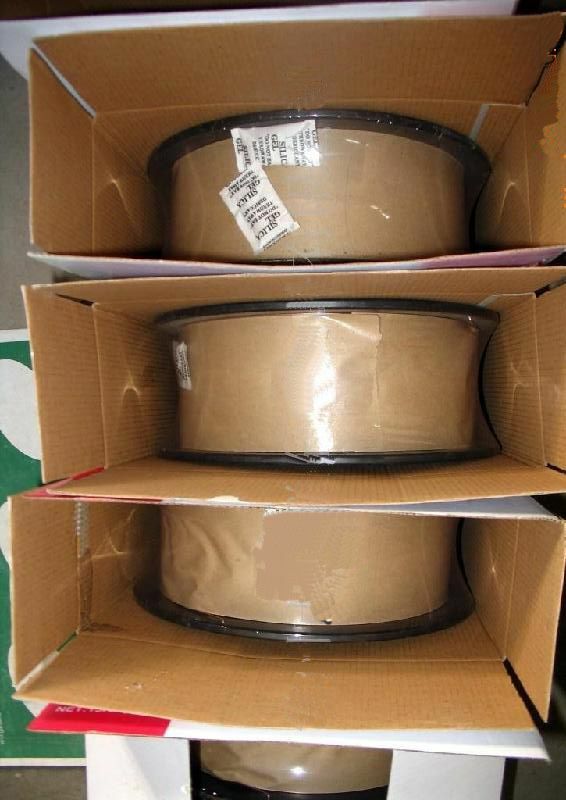 Introduction: JC-29 is a kind of low-alloy steel self-shielded flux-cored welding wire, which needs no shielding gas. 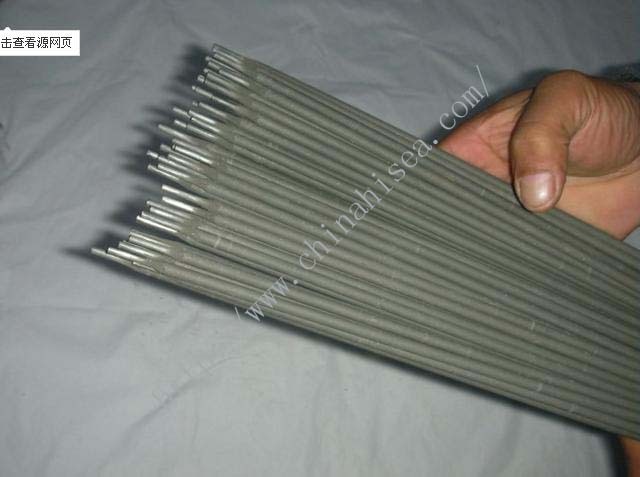 The weld has excellent low temperature toughness. 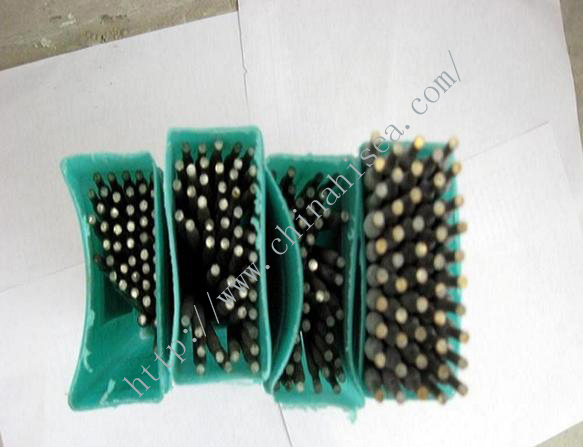 It has high deposition efficiency. 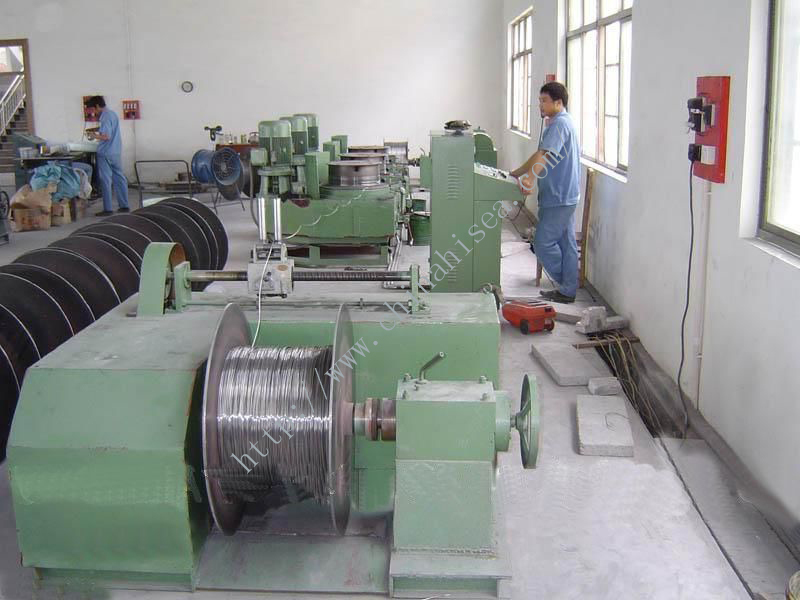 The arc has strong penetration power with spurting appearance. 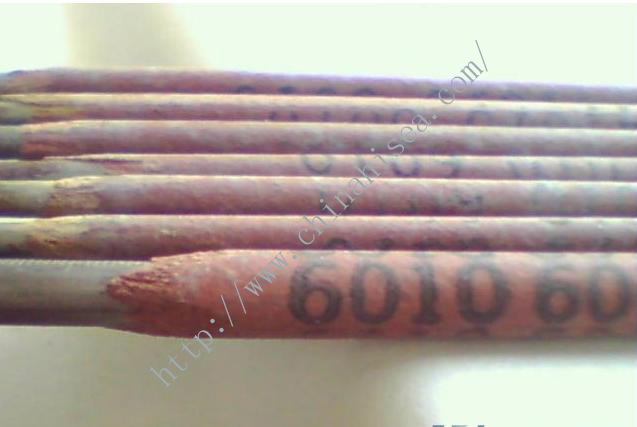 It has easy operation, beautiful appearance of weld and good slag detachability. 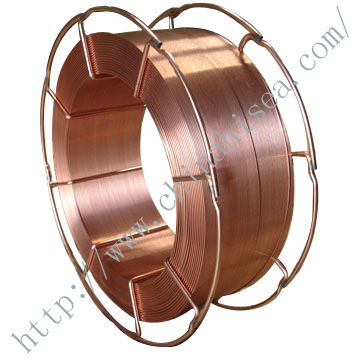 DCSP (Direct Current Straight Polarity). 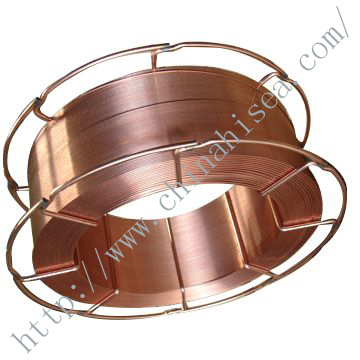 Suitable for all-position welding. 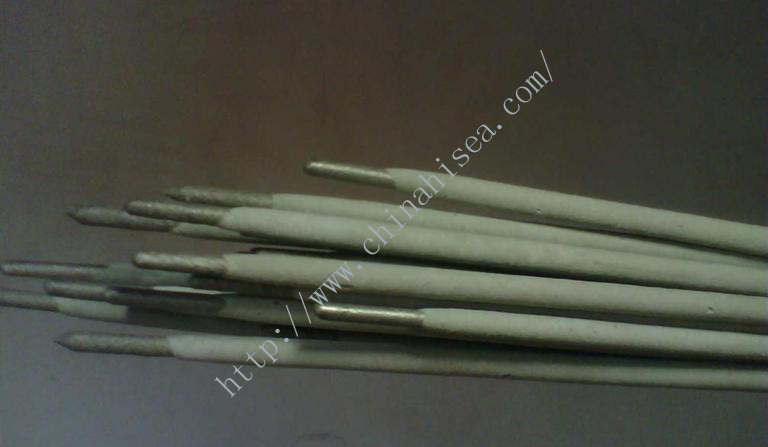 Due to the fast concreting speed of slags, it is especially suitable for vertical downward welding. 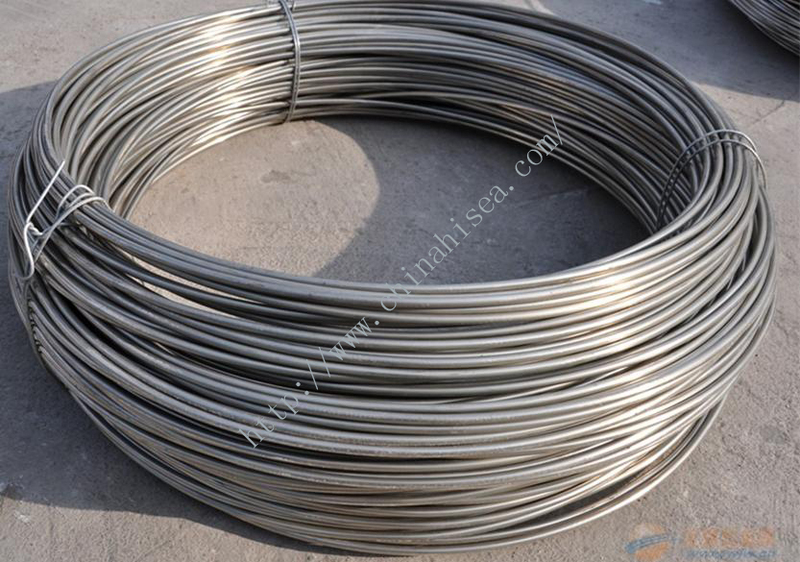 Uses: JC-29 is especially suitable for site welding on API X52 to X65 oil and gas pipelines highly requiring low temperature toughness. 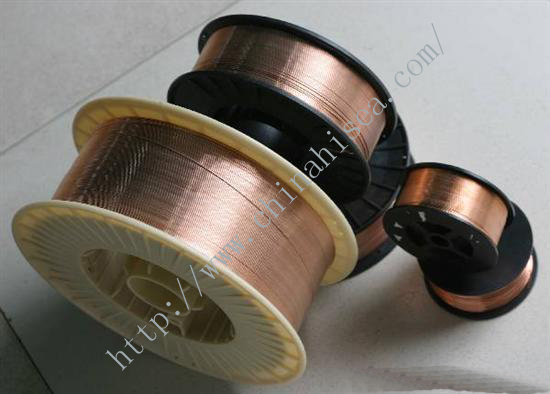 Related products for "JC-29 Self-shielded Flux-cored Welding Wire "